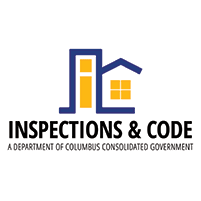 This department is responsible for the demolition of substandard housing that are dilapidated and have been abandoned. This is a very sensitive process and we take all due actions of contacting the owner of the property before demolition proceeds. If sufficient reason is not given at the demolition hearing to show cause why the building should not be demolished, a "Notice to Demolish and Remove" is mailed to the owner via Certified mail. The "Notice To Demolish and Remove" gives the owner forty-five (45) days in which to repair or to demolish the structure. 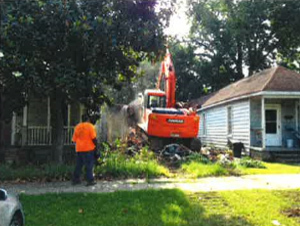 An Ordinance is sent to City Council for the first reading, authorizing the demolition of the structure. At the second reading of the Ordinance, Council votes to demolish the structure.